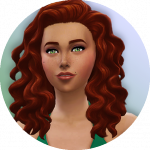 Meet Lynn Lawson. 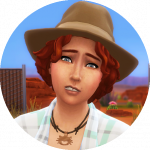 She's in StrangerVille after receiving the above letter. She didn't know what to expect having only met her Uncle once as a child. What she found was an unlivable shack surrounded by barbed wire & a basement bunker filled with files, papers & a weird spy contraption. Sadly, Lynn lost her chance to look any closer. After a visit from some weirdos, the SBI took EVERYTHING on the lot while she was gone partying with some guys she met at the local bar to cheer herself up. Now she's homeless, great... 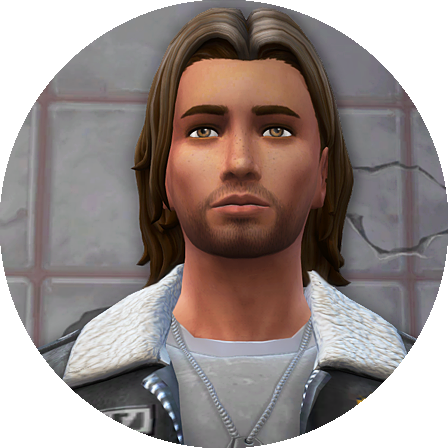 Welcome to StrangerVille Lynn & Good Luck! Karababy52 changed her profile picture. 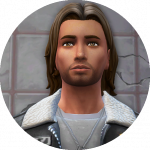 Hello :) It was great to read Ridge’s background :) I hope he can solve the mystery of the strangeness ! He sounds very dedicated to his work. 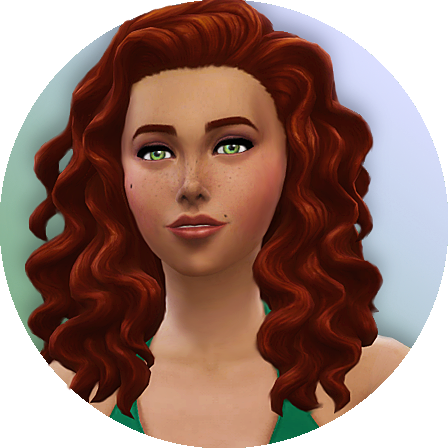 You should completely avoid the game pack section of the forums if you don't want to read spoilers because I've seen many spoilers in the titles of threads. Almost the entire story has been spoiled for me because of people not labeling spoilers and writing spoilers in thread titles. 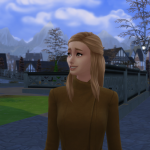 Meet Marcellina O'Malley, the newest resident of Brindleton Bay. She's a HUGE cat lover. Marcy bought a plot of land and camped out until she saved enough simoleons from fishing, collecting and growing flowers to build a little house. Currently she's learning flower arranging and collecting feathers abandoned by local strays. She's nicknamed one stray Queen Cupcake. Such an affectionate little thing, maybe she'll adopt her. One day she'd like to fill her home with cats, but for now she's focused on building a reliable source of income. Now that her flower arrangements sell for a bit more than her previous efforts, Marcy's Cat Lady dreams will soon come true.